GW Tech Collective | Educate. Innovate. Create. 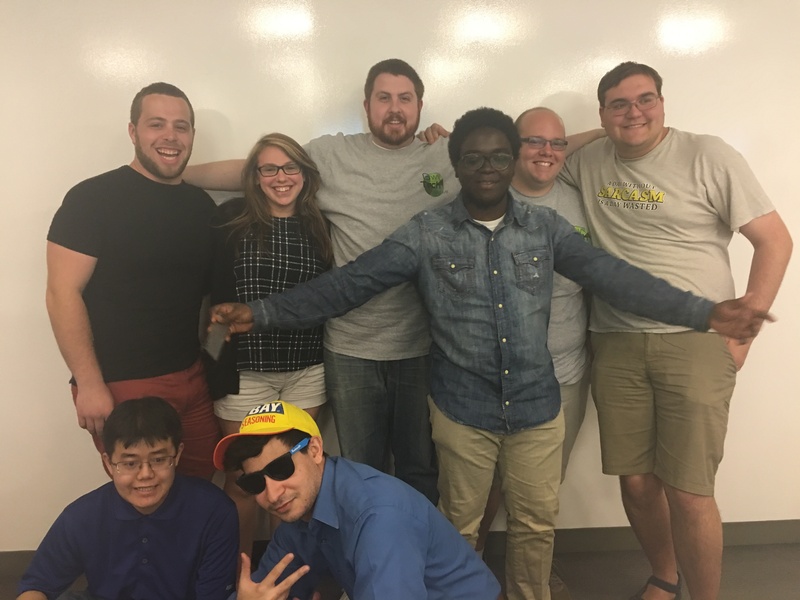 We are GW Tech Collective, a student organization at the George Washington University focused on technology and innovation! Feel free to take a look around, check out our Blog, or shoot us an email at info at gwtechcollective.org. Tech Collective says goodbye to graduating members at the last meeting of the year!